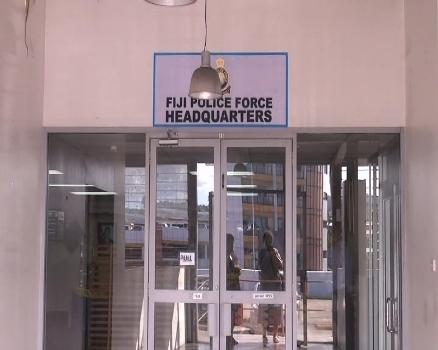 Two men are admitted at the Lautoka Hospital after they were allegedly stabbed at Tavewa Avenue in the early hours of this morning. The circumstances surrounding the incident are still sketchy at this stage. The two were travelling in a vehicle driven by a 25 year old who was accompanied by a 45 year old man. Along the way an argument broke out whereby one of the victims who was sitting in the front seat assaulted the driver before getting out of the car and proceeded to assault the 45 year old seated in the back seat. A scuffle broke out between the three whereby two victims aged 44 and 43 years were stabbed in the process. The 45 year old also received injuries. Police chief of Investigations and Intelligence – ACP Henry Brown says three people were taken to hospital. He says investigations have begun with more details expected to be released later.